Is your child in Year 4, 5 or 6 with an EHCP? Thinking about their next step? Come and see our Secondary Curriculum! 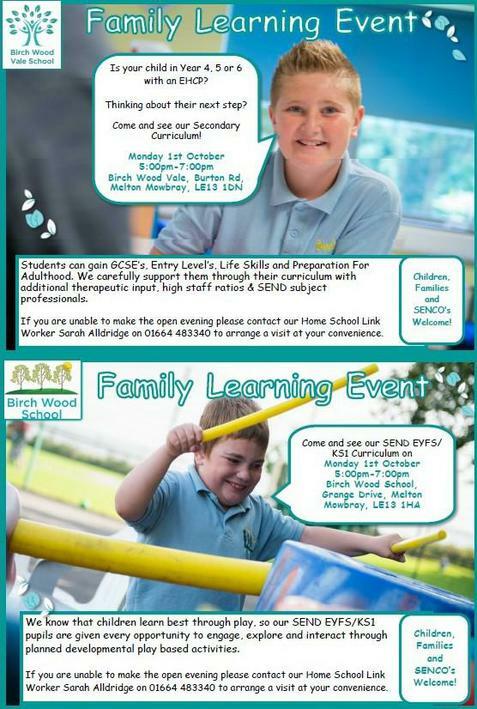 Come and see our SEND EYFS/KS1 Curriculum!